This Startup Brings Trust and Ease To Finding The Right Roommate … And They’re Hiring! Posted on Nov. 6, 2016, 6:46 p.m.
At UpScored, we purposefully work with companies that are changing their industries for the better, which is why we’re excited to highlight one of our newest Partner Companies: Roomi. Read on to learn more about their vision, their team, and why Roomi is where you want to work next. Roomi is a shared housing marketplace for millennials. With its 24/7 verification team, secure messaging, and transparent user profiles, Roomi empowers people to find flexible places to live around the world — and like-minded roommates to share them with. With Roomi’s personality and compatibility checks, users can take their search to the next level — finding a home, not just a housemate. Roomi is currently available as a mobile app and web experience in 18 major cities across the U.S. and Canada and is expanding internationally. 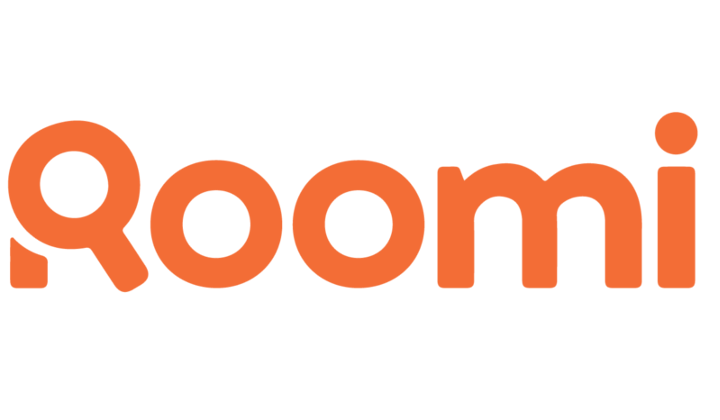 Notably, according to TechCrunch, Roomi is "one of the only services that takes a fully mobile-first approach to roommate matching online,” which is an important differentiator in today’s mobile-centric world. They’ve raised over $6M from top VCs like DCM Ventures and Great Oaks Venture Capital and are growing rapidly. Check out some of their open roles below! Our vision at Roomi is for anyone to move anywhere in the world and feel like home. We're looking for people who are excited about solving big problems related to housing - specifically improving the process of how our generation finds apartments and housemates they love. We are a product focused company looking for engineers that are hungry for an opportunity to build something awesome, absorb as much knowledge as possible, and grow within the company. We regularly have team events to promote bonding and collaboration (retreats, dinners, volunteer events, etc) and want to continue building an amazing team of smart, talented people to challenge out-dated industry norms. Join us! At UpScored, we’re all for companies that empower users with the right information to make the best decisions, which is one of the many reasons Roomi is such an incredible tool. Their mission is to help people break free from the traditional lease to find flexible, affordable co-living solutions that feel like home — and they deliver! Roomi actually makes searching for a new apartment a pleasant experience. The app is not only simple and easy to use, but importantly, it’s safe. We love the emphasis they place on verifying listings. One factor that is especially appealing about Roomi as your next career move is the value they place on their employees. Roomi’s senior management considers their team to be their biggest asset. They aim to solve problems before they arise, encouraging their team members to speak up with ideas and solutions. Not to mention, employee happiness is a top priority. Learn more about their values here.